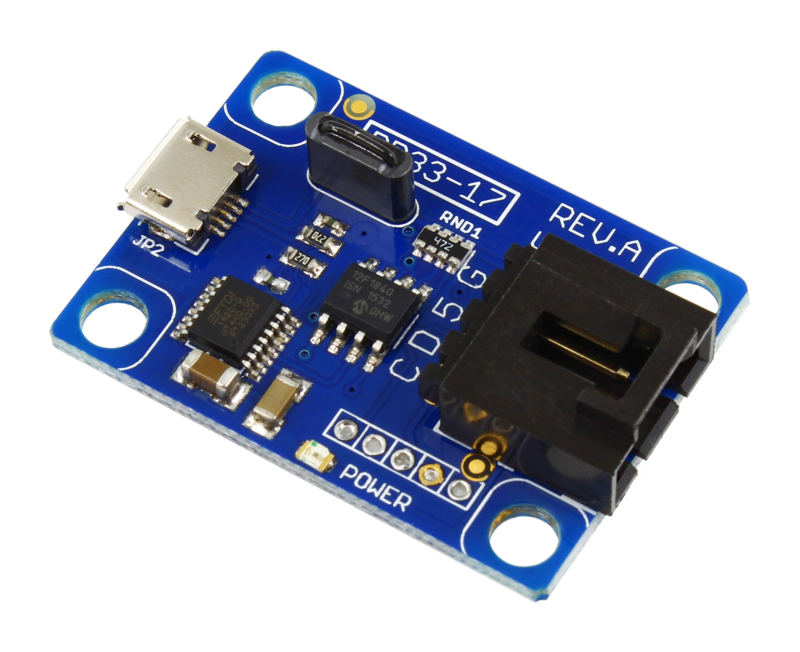 USB to I2C conversion should be easy, powerful, and fast! 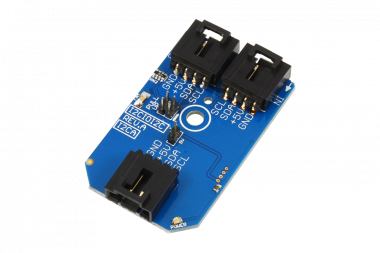 Convert USB to I2C using over a virtual COM port with two simple commands for writing and reading I2C data. 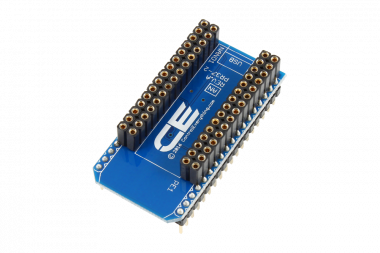 Connect NCD I2C devices with a desktop computer using this tiny I2C adapter and take control using our software or pick apart the source code and write your own software in any language that supports the FTDI FT32XS virtual COM port driver (which is just about all computers and languages). 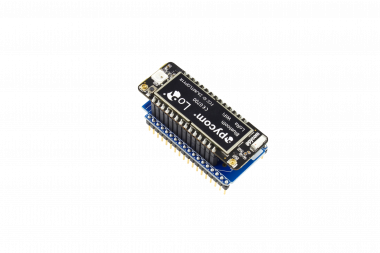 Plug in our USB to I2C converter into any available USB port on your PC and it mounts as a COM port, start sending commands at 115.2K Baud. Use our FREE AnyI2C software and start talking to the complete ecosystem of NCD I2C Devices with just a few button clicks. Watch data communications in the Log window so you can see it work. 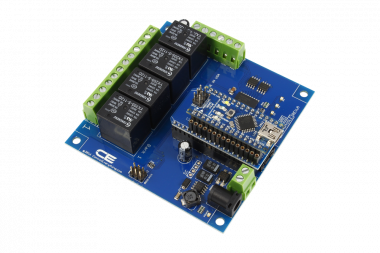 Use this USB interface to read sensors, control relays and PWM controllers. 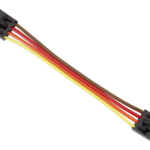 Use in industrial 4-20 mA read/write applications, and much more. 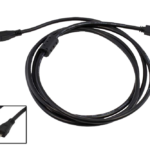 Read light sensors, temperature/humidity sensors, potentiometers, moisture sensors, all at a very low cost. 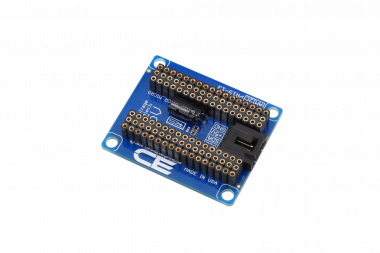 This converter is hardware compatible with all programming languages and operating systems that support the FT230XS. Drivers are available from FTDIChip.com. Includes USB Type A to USB Micro Cable. 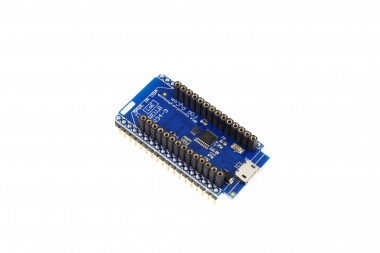 The Best USB to I2C Converter Available! 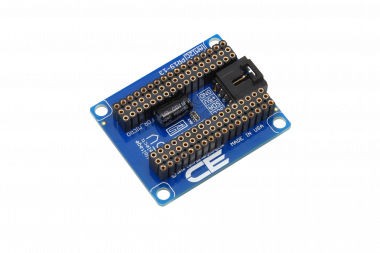 This USB to I2C converter is now one of our most popular products with TONS of repeat customers! 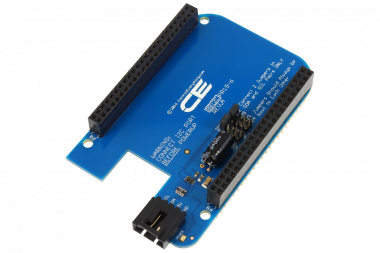 We’ve seen all the USB to I2C converters from other companies, some charging a fortune and require specialized drivers that are hard to implement. Some converters don’t even work without tons of software setup. This converter is ready to go to work immediately! 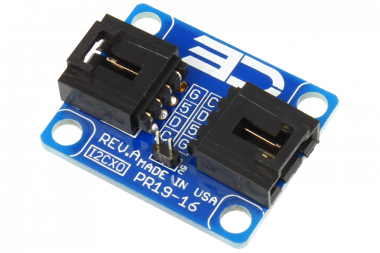 Plug it in and it’s ready to start talking to I2C devices, no complex configuration, and no bizarre drivers. 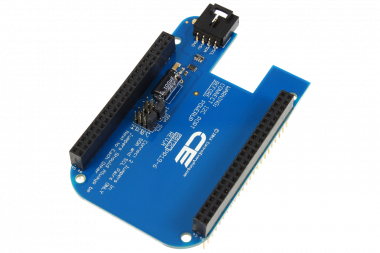 Orders shipping 5/7/2018 and later now include an updated version of firmware that increases compatibility, is 3x faster, and adds new simplified I2C communication commands. Documentation for this update is currently being prepared. This device requires a USB Micro Cable. Please choose the cable option below if you do not already have one.